More and more accidents are occurring due to the use of drivers using their phone whilst driving. 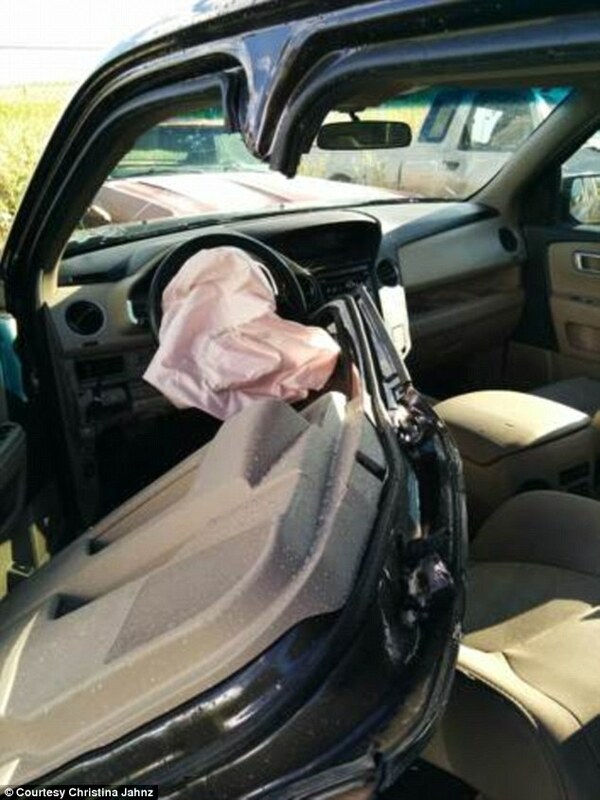 One shocking recent article in the news is the story of Christina Jahnz, where after texting at the wheel, her car veered off and hit the metal barriers in the road. She was impaled by a pole which cut through her thigh. Firefighters had to cut through the pole to release her, where she was then taken to hospital to have the pole removed from her leg. She had to have over 40 stitches. Medics said that if the angle of the pole was only slightly different, things would have been much worse! Luckily, Christina is set to make a full recovery – however she will never be texting at the wheel again! Using your phone while driving is illegal. If you get caught using your phone while driving, you can be handed heavy fines and be given points on your licence. -Something a new driver can’t afford to have! Always keep your phone away when you are driving, to avoid the temptation to use it!